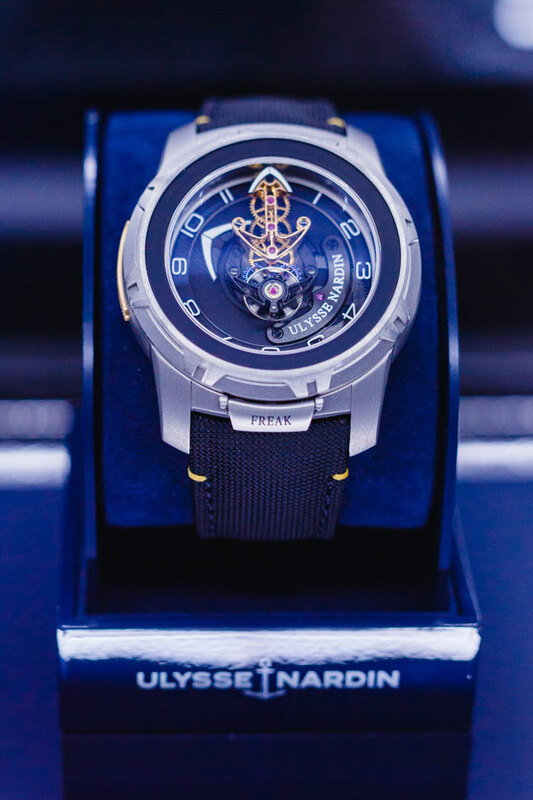 Ulysse Nardin presented the Freak Collection for the first time to the country at St Regis Kuala Lumpur. 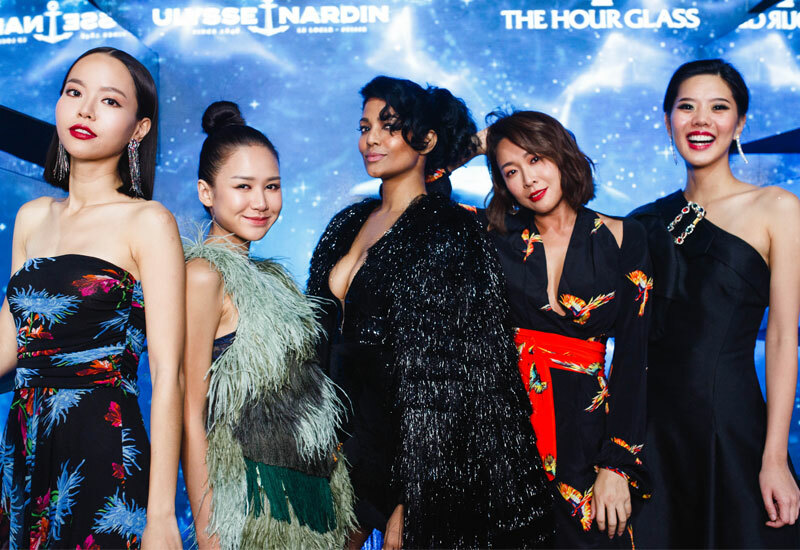 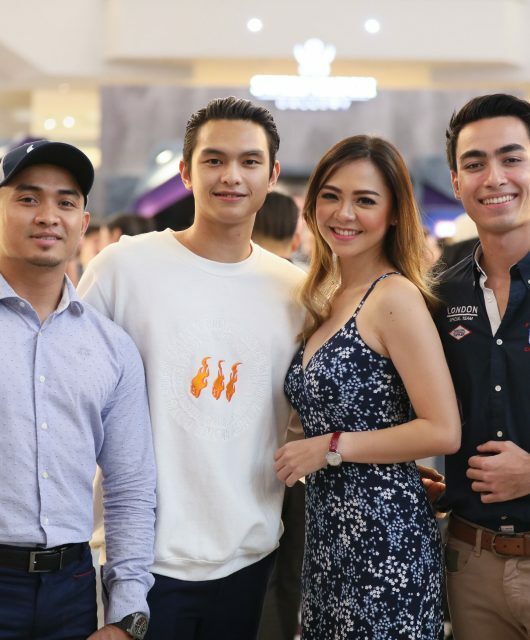 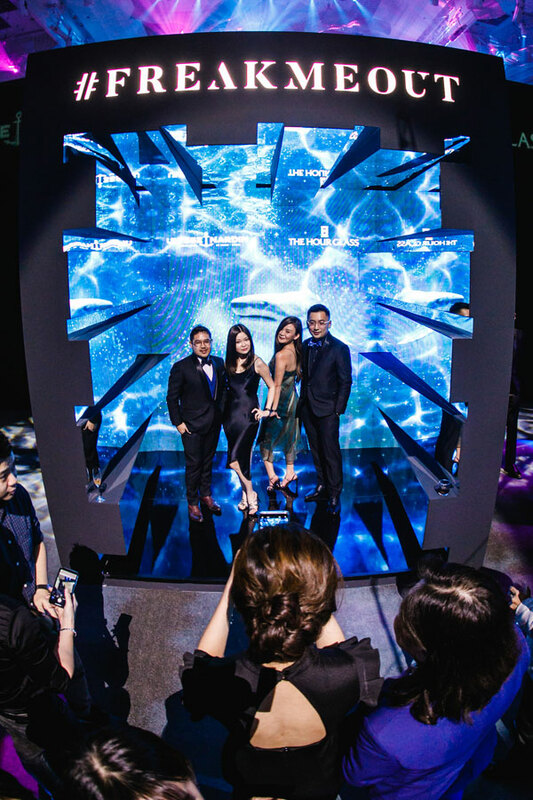 In a party swimming with shades of blue and light reminiscent of the ocean depths, Ulysse Nardin presented the Freak Collection for the first time to the country at St Regis Kuala Lumpur. 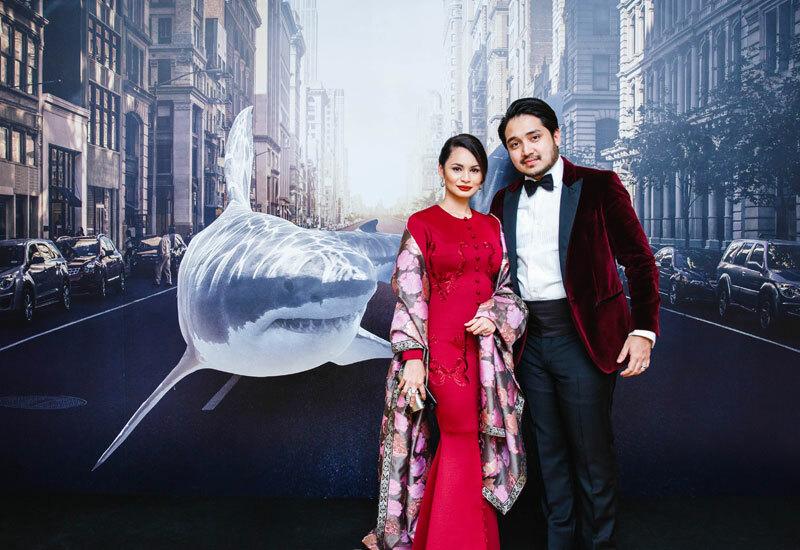 Front and centre that night was the King of Ocean – the Great White Shark – swimming against the tide through the city as the brand pays homage to more than 170 years of marine heritage, while representing an off-kilter take on the marine theme, combining the principles of freedom and innovation unique to the brand. 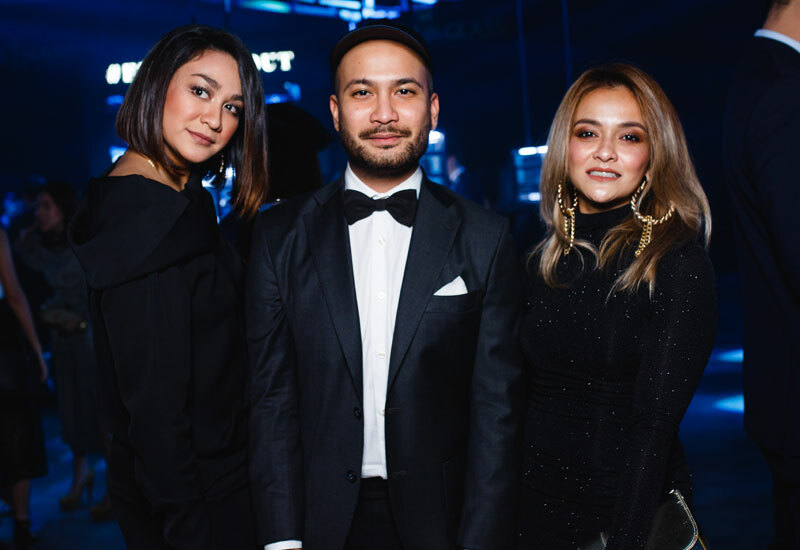 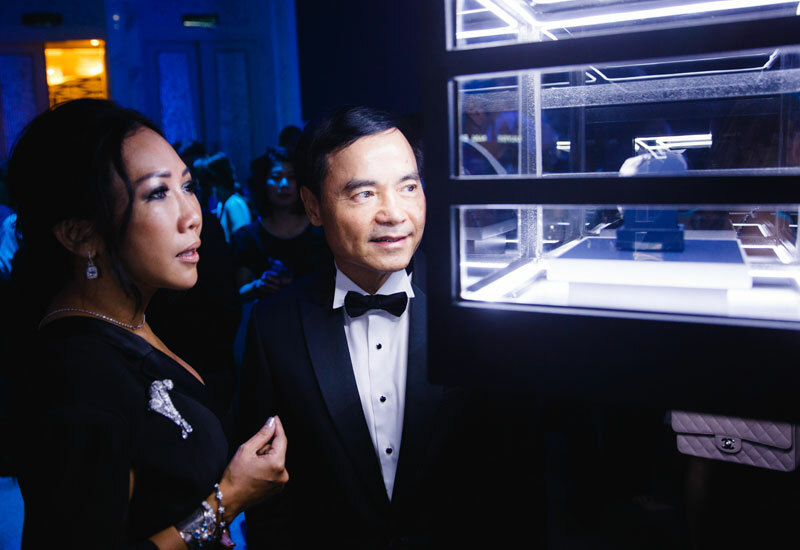 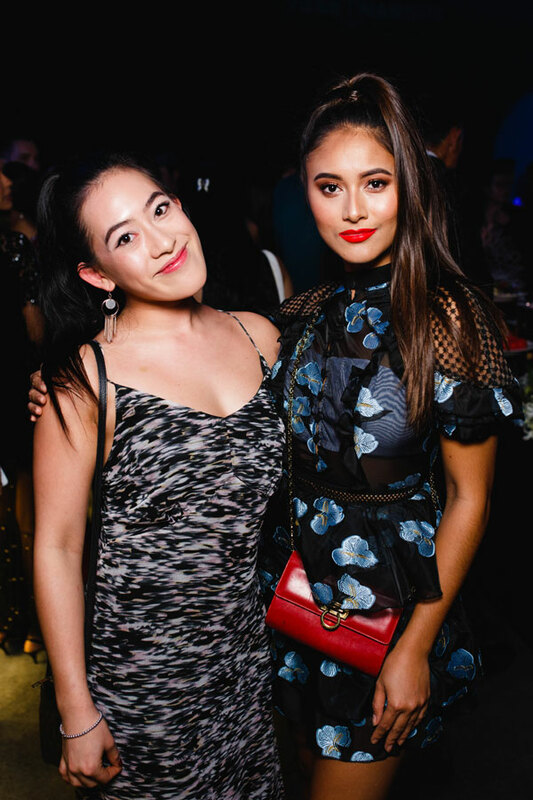 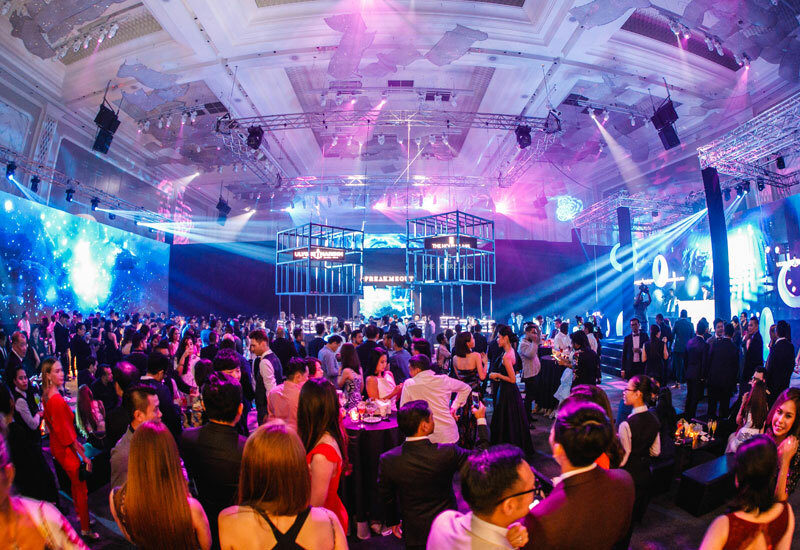 Watches were presented in diving cages while guests, stylishly dressed to the the edgy ‘Creative Black Tie’ dresscode of the night, sipped on wines and snacked on canapes. 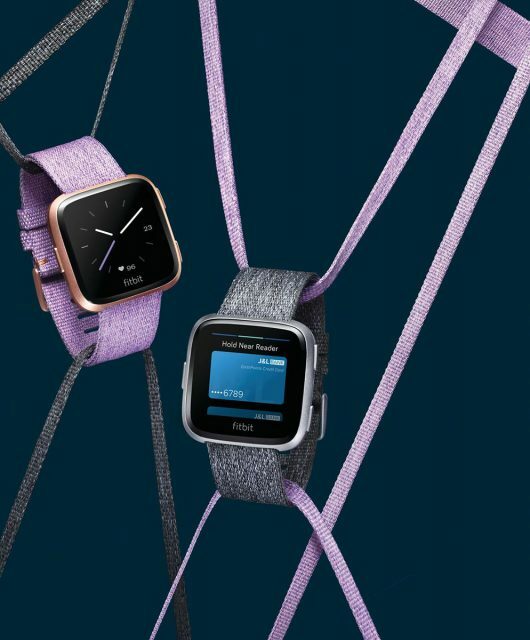 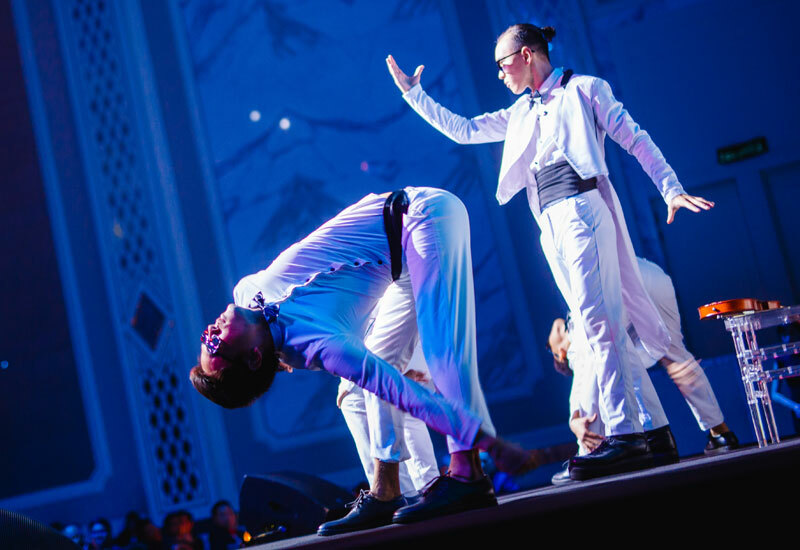 In between all the merry-making, contortionist performances blew the minds of everyone present, ringing home the spirit of the watch brand that strives to continually be different. 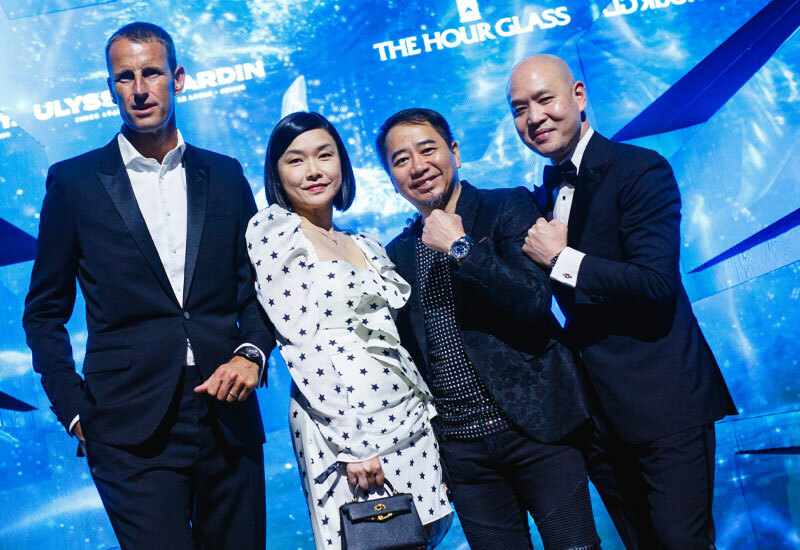 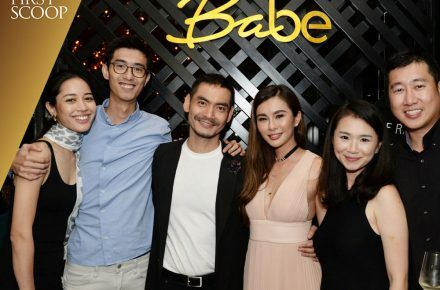 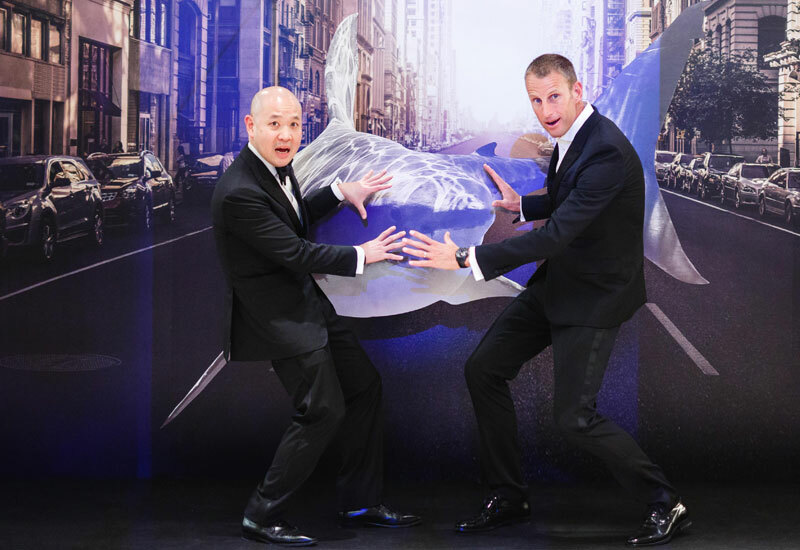 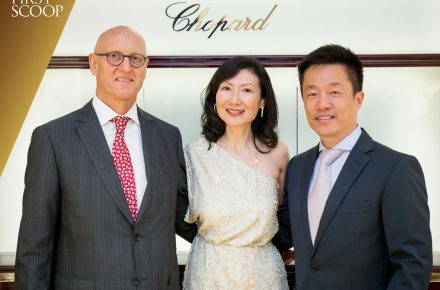 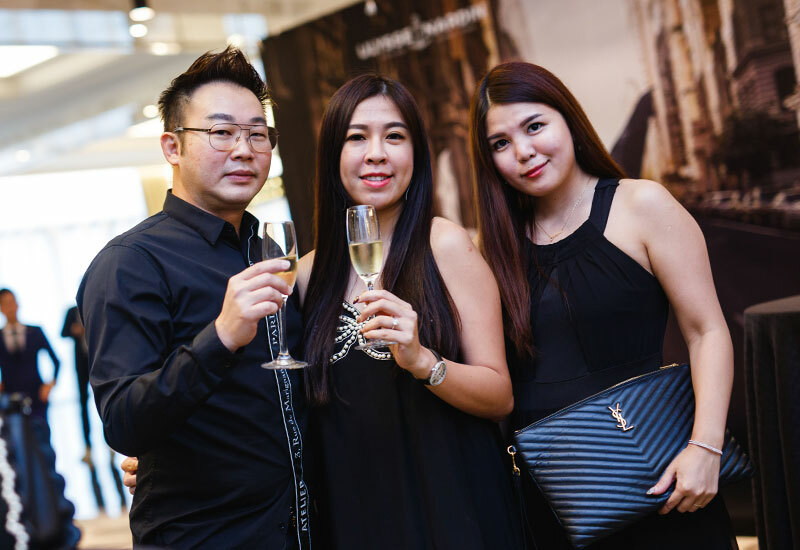 Also present at the evening were Mr. Patrick Pruniaux, the CEO of Ulysse Nardin and Mr. Michael Tay, the Group Managing Director of The Hour Glass. 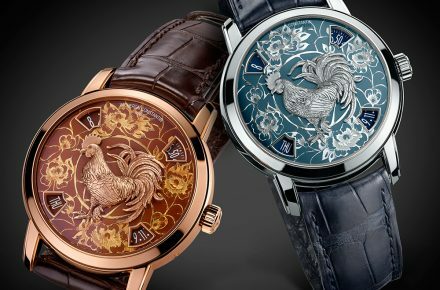 “South East Asia is the land of watch connoisseurs and also Ulysse Nardin lovers. 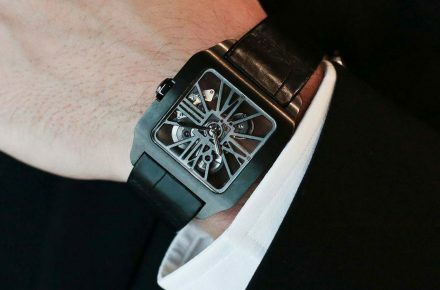 It’s a great pleasure to see so many Freak owners today”, said Mr. Patrick Pruniaux, the CEO of Ulysse Nardin. 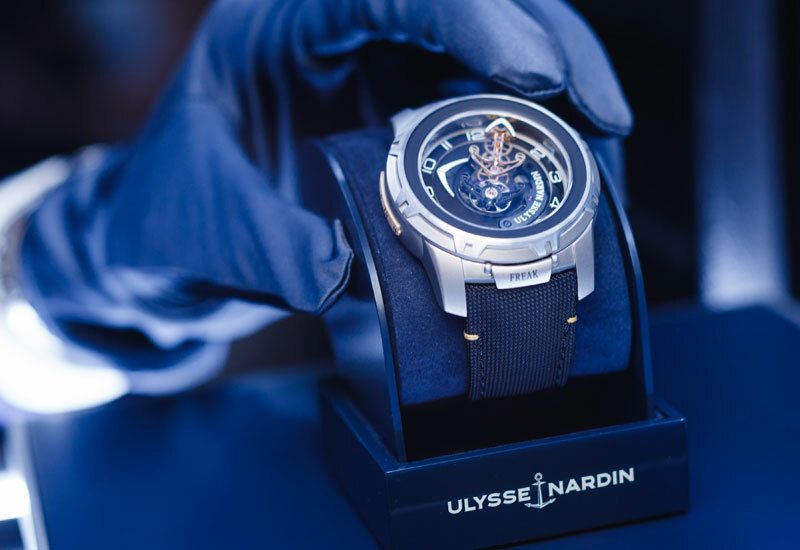 “With a long history of more than 170 years, the stunning Freak Collection which we have presented today epitomizes what Ulysse Nardin stands for – a sense of freedom and innovation that combines daring ingenuity with undeniable style. 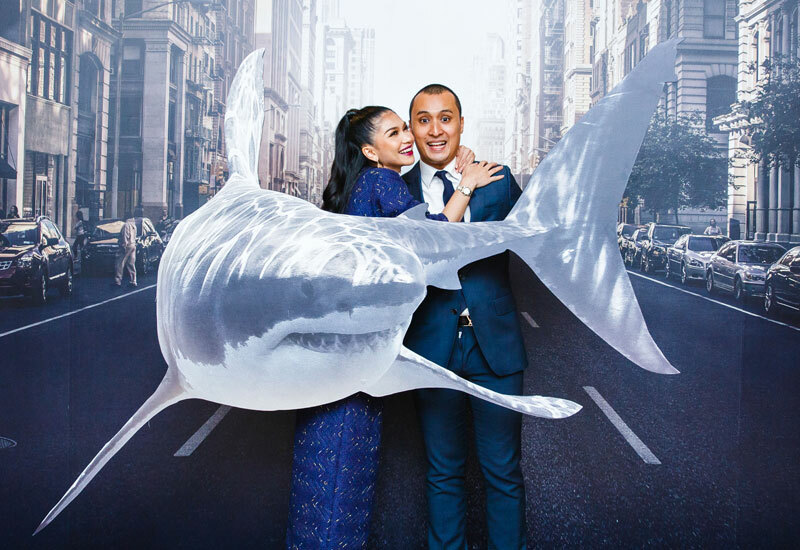 The Freak is an iconic collection across the watch industry and it embodies the daring freedom of a shark, not just in the sea, but in the city. 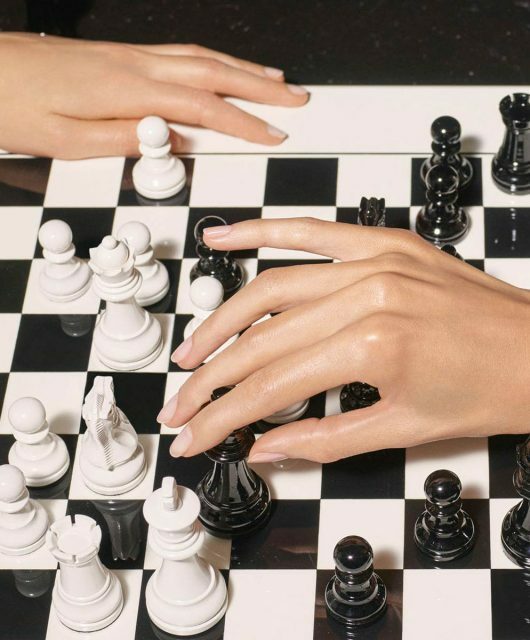 I sincerely hope you will enjoy exploring the Freak Collection”, he added. 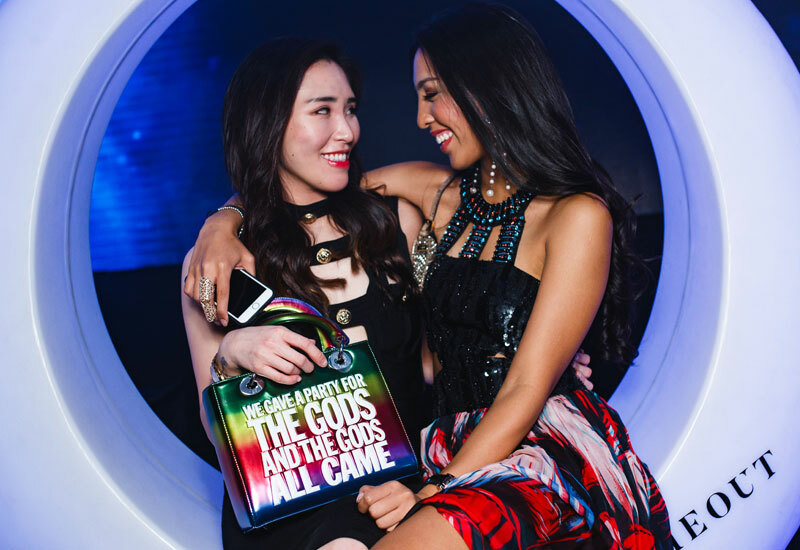 Discover more of the Freak Collection at the official website here.